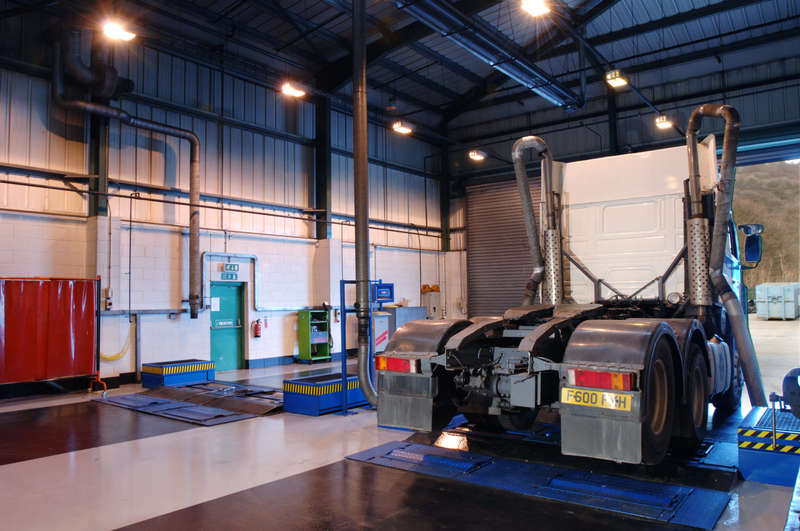 Car, LCV, HCV and buses can all be diagnosed for mechanical and electrical faults in the FDS 8 bay workshop. 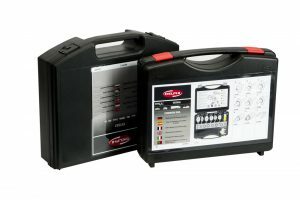 With a large selection of OE equipment and a reputation for problem solving book your vehicle in for a diagnostic with us. Subject to requests to remove and re-fit pumps and injectors or following FDS diagnosis we will remove pumps/injectors/sensors and rails for assessment and repair. Once tested in our Diesel workshop we can replace with FDS repaired or reconditioned units or NEW units if required. FDS Technicians can also carry out inspection, repairs and replacements to vehicles with mechanical engine faults. This includes full engine replacements and partial repairs. Call our team to discuss. FDS operate two 860 BHP Maha chassis dynamometers. 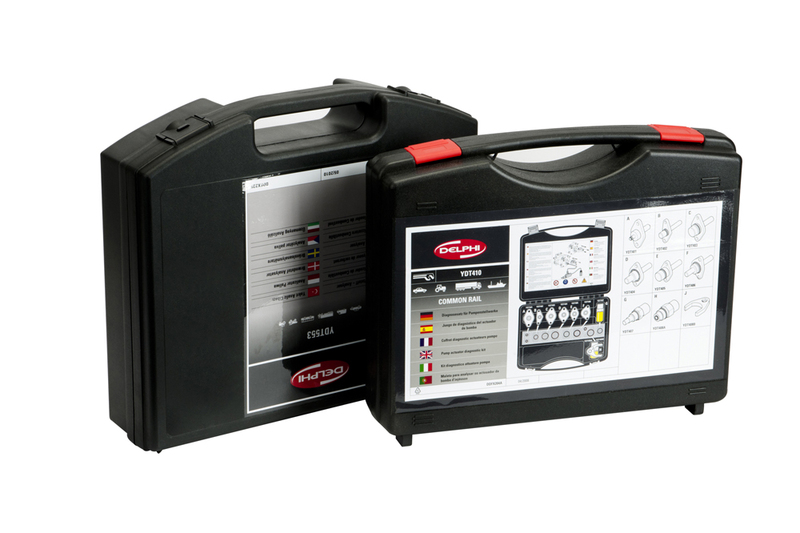 Capable of power testing HCV and bus/coach applications we can quickly and accurately assess the performance of your vehicle. Common reported faults being lack of power, smoke, poor fuel economy and intermittent faults. Utilising over 25 years of dyno power testing and 65 years of diesel fuel injection knowledge FDS are now bringing their wealth of experience to provide a scientific re-mapping service. Every vehicle is power tested before and after optimisation. Full printouts supplied for power and torque. Original maps kept on database to return vehicle to as new specification. Power upgrades and downgrades available. Know where you start; know where you finish using Feather Diesel Services and Feather Proven Power™. FDS work with many independent garages and workshops and provide invaluable technical support on a free of charge basis. Coupled with this we also provide hardware and software updates including supporting Delphi Diesel Point and its’ software.